So long the month of March and hello April! 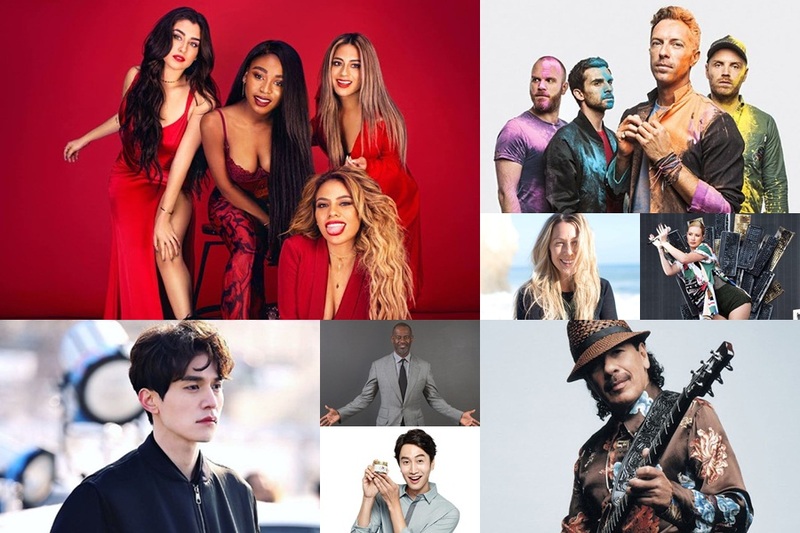 We have plenty of entries this month from modern pop artistes like Iggy Azalea and Fifth Harmony, to EDM star DJ Paul van Dyk, R&B prince Brian McKnight and tons of Hallyu talents like BTS, the “Running Man” stars, Lee Dong-wook and So Ji-sub, who are ready to bring you the best of entertainment and fun for April. 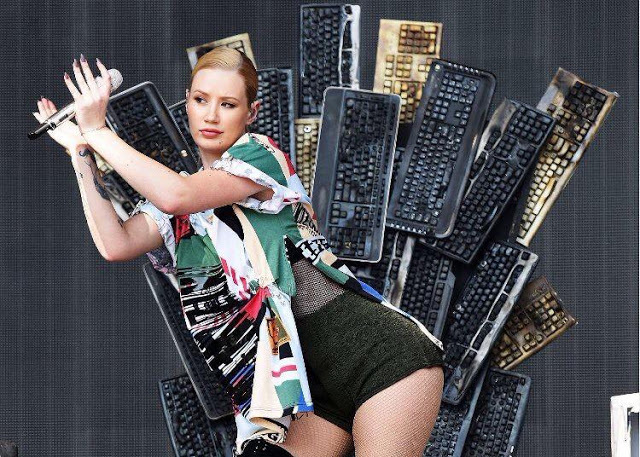 The realest rap queen is ready to make her debut in the Philippines this April Fools, and she ain’t foolin’ around! 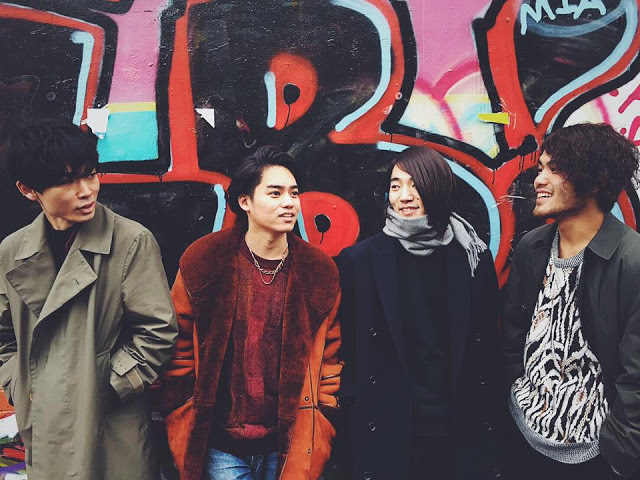 After staging shows in Singapore on 30 March, Japanese indie dream pop band The fin. 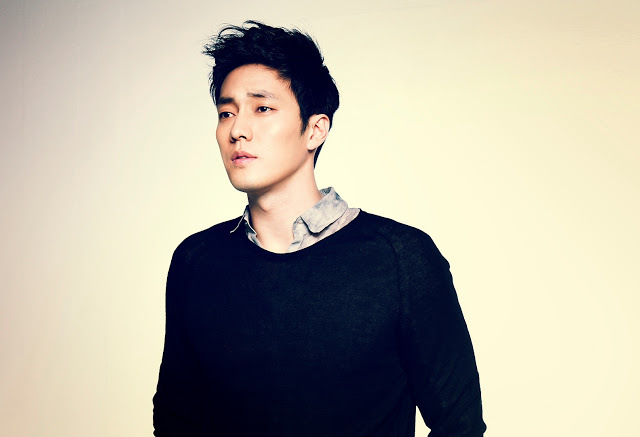 is now bringing their chillaxing tunes to Malaysia. 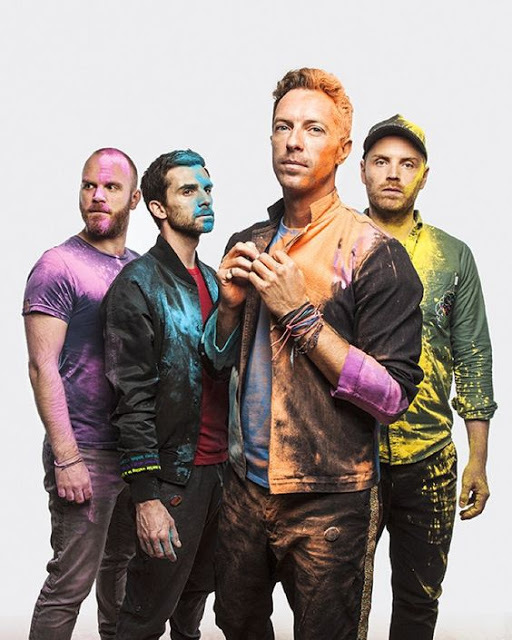 After kicking off their Asian tour in Singapore, the band will be touring around several other Asian countries to promote their latest (and possibly last) studio album, “A Head Full of Dreams”. 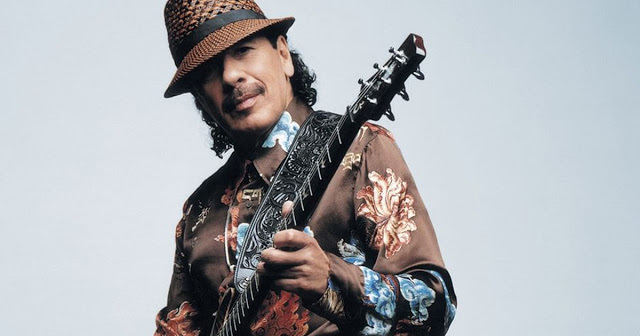 Four years after his last show in Singapore, multi-Grammy-winning guitar legend Santana, who is known to be one of the greatest living guitarists of today, will be returning to the Lion City in April for his “Transmogrify Tour”. 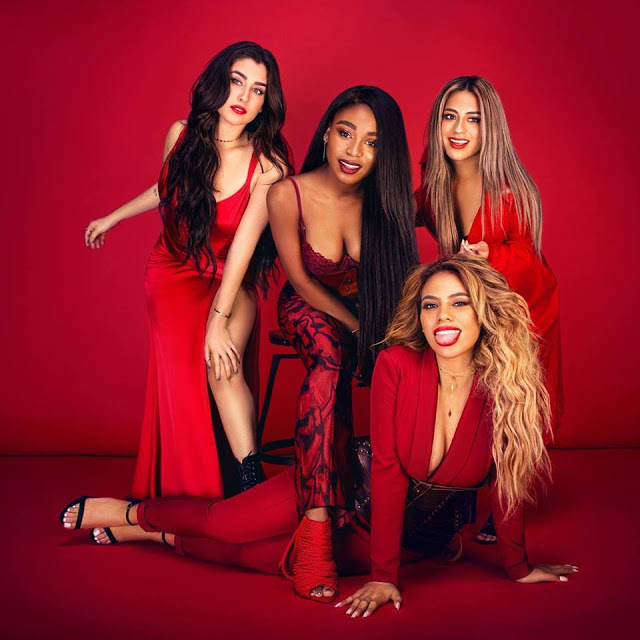 With Camila Cabello now out of the picture, 4-member girl group Fifth Harmony is ready for their first ever Asia tour in support of the group’s latest album “7/27” which include top-charter hits like “Work from Home”, “That’s My Girl”, and “All in My Head (Flex)”. 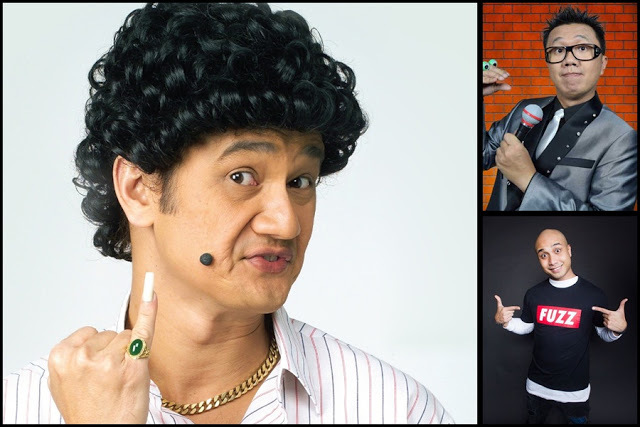 The iconic main character from Singapore’s number one sitcom, “Phua Chu Kang”, will be back in Malaysia for another round of hilarious comedy show along with Singapore’s top ventriloquist Joseph Then and controversial funnyman Fakkah Fuzz for a show that you don’t want to miss! 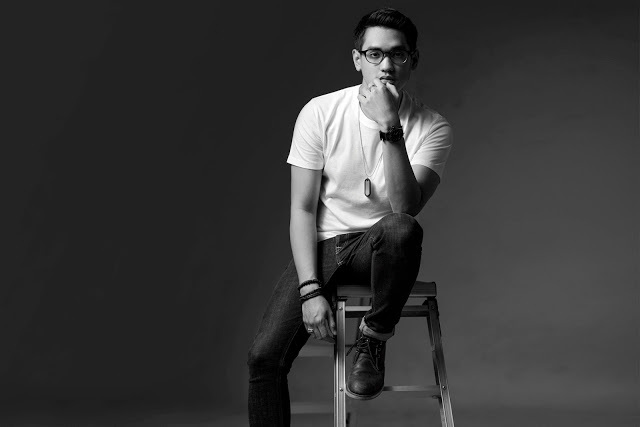 Indonesian pop prince Afgan makes his way back to Malaysia to continue his SIDES Malaysia Tour 2017, in support of the album “SIDES”, his first album since 2013 and his fourth album to date. 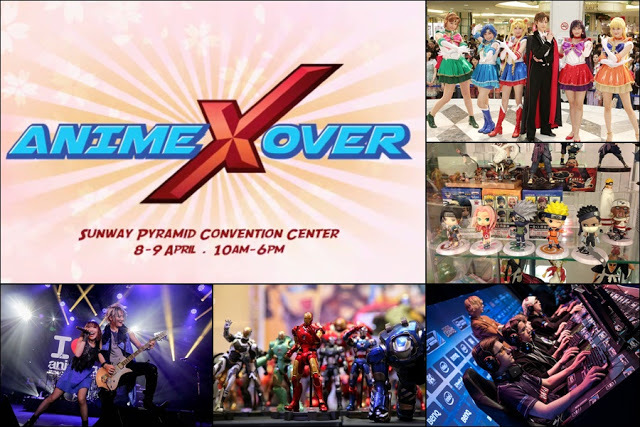 Get ready for one of the largest anime event of the year which is set to gather the eastern and western comic culture under one roof! Award-winning Japanese comedian group Gamarjobat, comprising of Ketch! 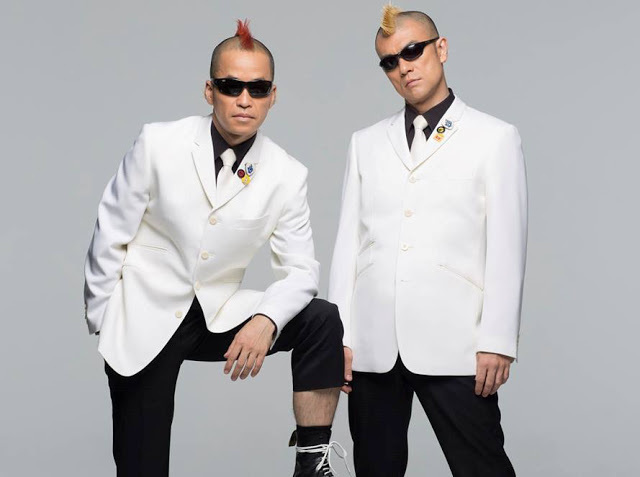 – who sports a red Mohawk – and Hiropon – who has a yellow Mohawk, will be delivering their irresistible mime comedy to the audience with their highly-acclaimed performances that transcend all language and cultural barriers. 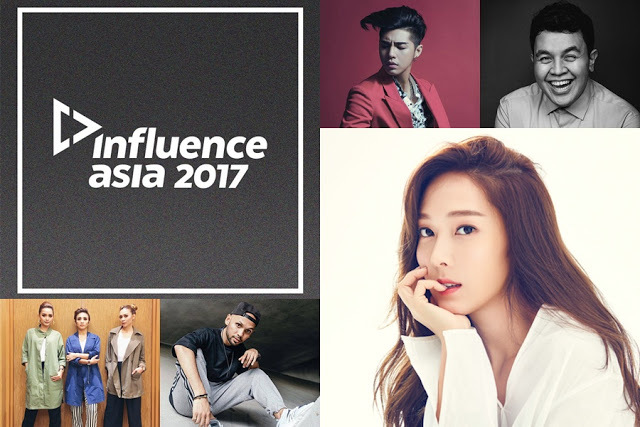 Asia’s largest social media awards show, Influence Asia returns to Malaysia to honour the best of the best social media influencers in Asia, with more than 300 nominees from seven countries – Malaysia, Singapore, Indonesia, Philippines, Thailand, Vietnam, and South Korea. 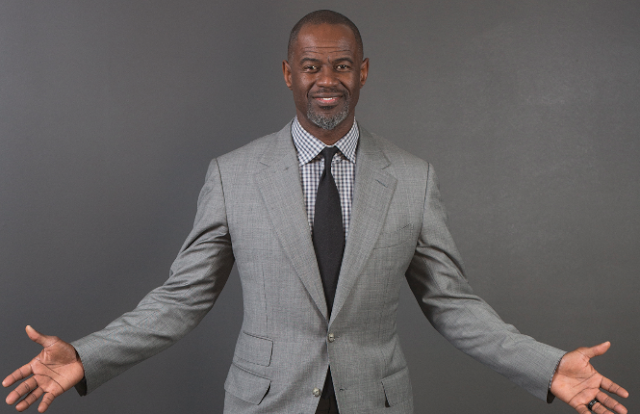 Grammy-nominated R&B crooner Brian McKnight who is most recognised for his strong falsetto and belting range, will be showcasing his talent to the audience in Malaysia. 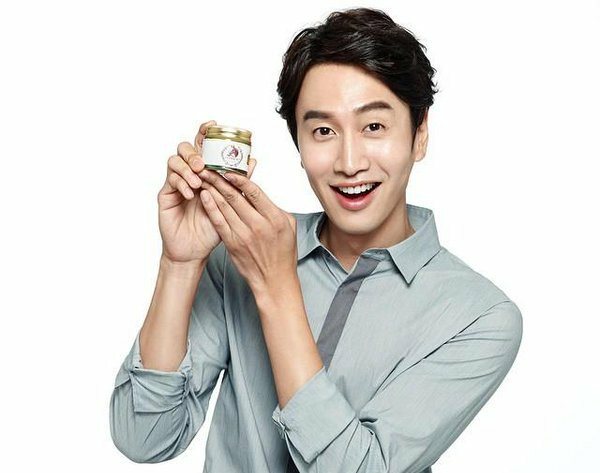 The star of the horror-romantic comedy “Master’s Sun” will be gracing the Singaporean shores for the fan meeting tour, “TWENTY: The Moment”. 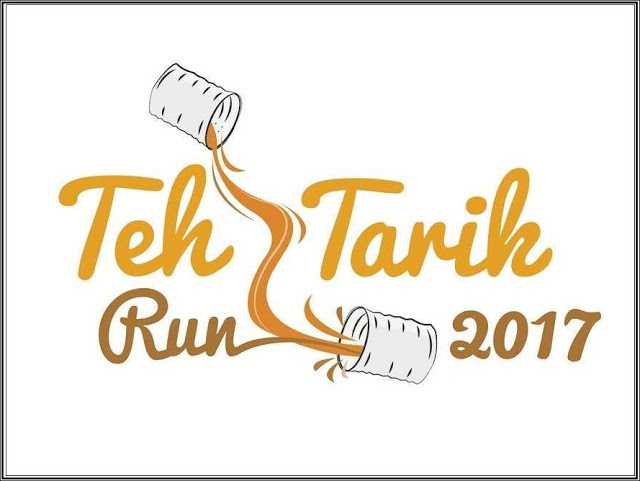 This bizarre run is definitely weirder than it sounds and it’s also the first of its kinds in the world! 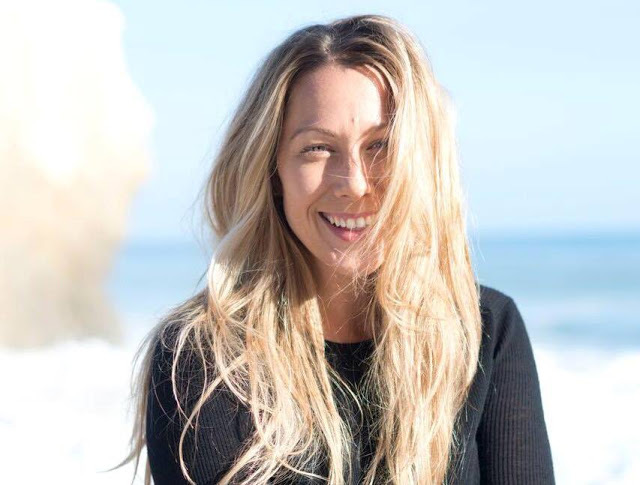 Californian songbird Colbie Caillat is set for her first concert in Singapore which is a part of her upcoming tour in Asia. Bollywood superstar Salman Khan is bringing his Da-Bang tour to Malaysia along with a team of famous Bollywood celebrities for what he is touting as the biggest Bollywood concert in Malaysian history! 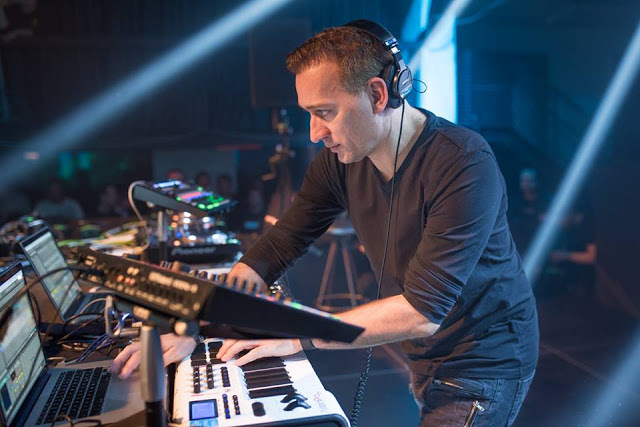 German Grammy Award-winning DJ Paul van Dyk is bringing his VONYC Sessions tour to Malaysia at PLAY Club as he perform under the Trance Nation event which will also present other local acts like Chukiess & Whackboi, DJ FONO, Lissa Qash LQ, and Ramsey Westwood. 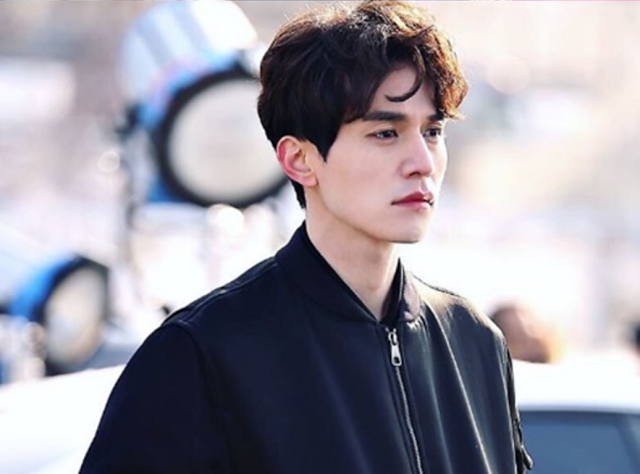 The lovable grim reaper from “Goblin” – one of the highest rated South Korean dramas – will be embarking on an Asian tour with the inclusion Singapore. 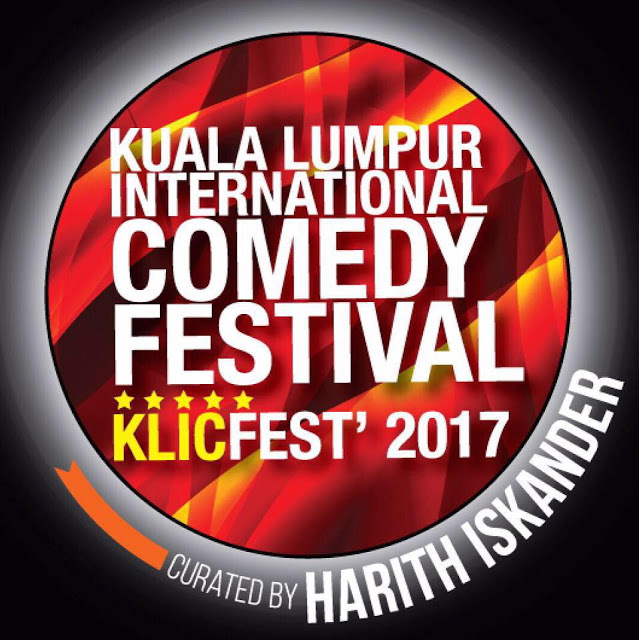 Malaysian God of Comedy Harith Iskander is ready to deliver another dose of non-stop laughter for the 2017 KL International Comedy Festival, featuring some of Harith’s greatest comedian friends from the industry! 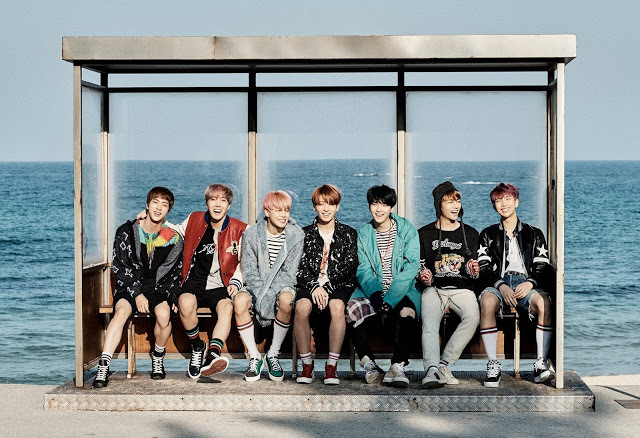 Seven-member Kpop boy group BTS is bringing their new tour “2017 BTS Live Trilogy Episode III: The Wings Tour”, to Southeast Asia.